Reveal a hidden world when you play through these mind-bending line mazes! 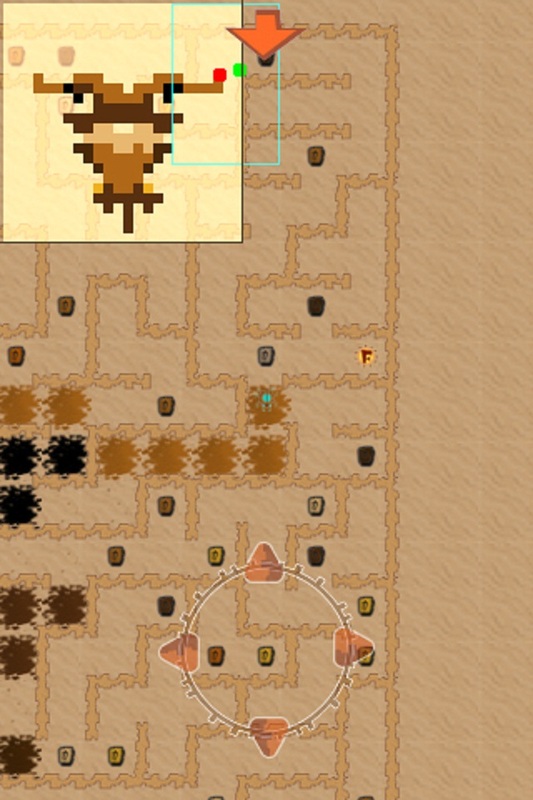 Pix Maze is a game that combines line mazes with the simplicity of pixel art. As you play through these 72 mazes, each one will reveal its own unique picture. 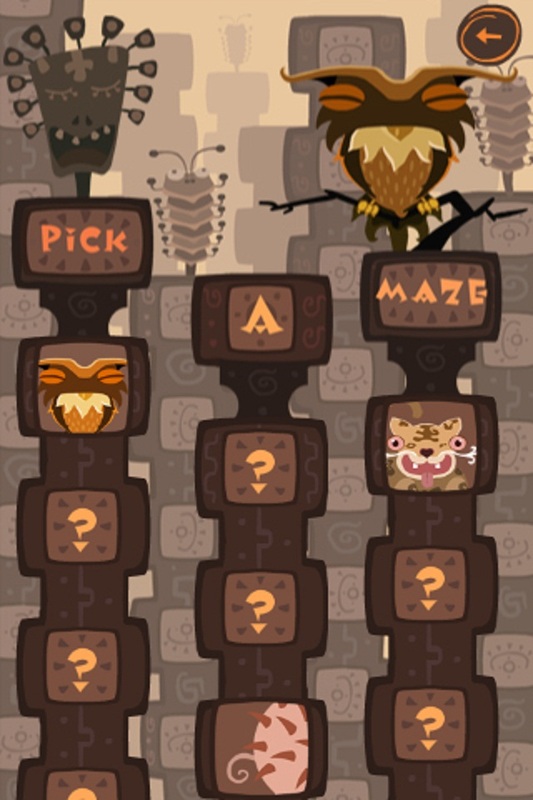 Get ready to explore the labyrinths of Pix maze, but be sure to watch out for dead ends! The game tracks your time and the number of dead ends you run into, so be careful. 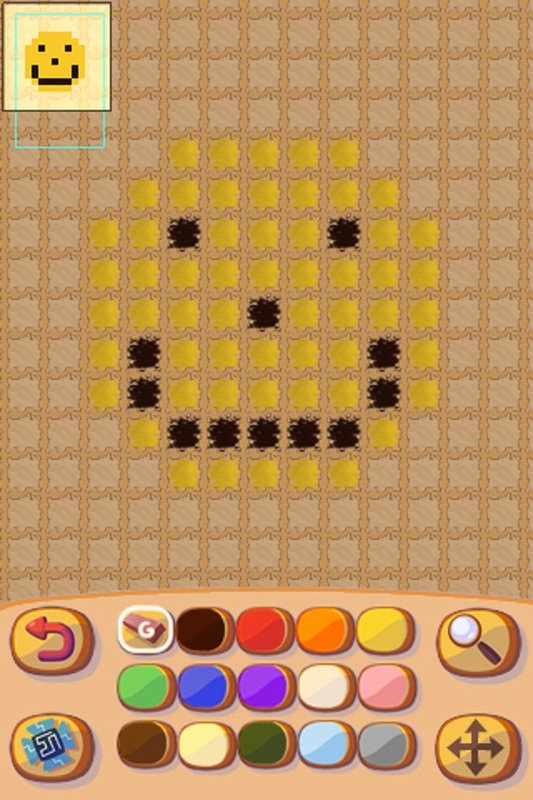 Pix Maze also allows you to try your own hand at creating special pictures to turn into mazes using Maze Creator. With space to save 32 mazes and the ability to create two different sizes you become the designer in this exciting addition. 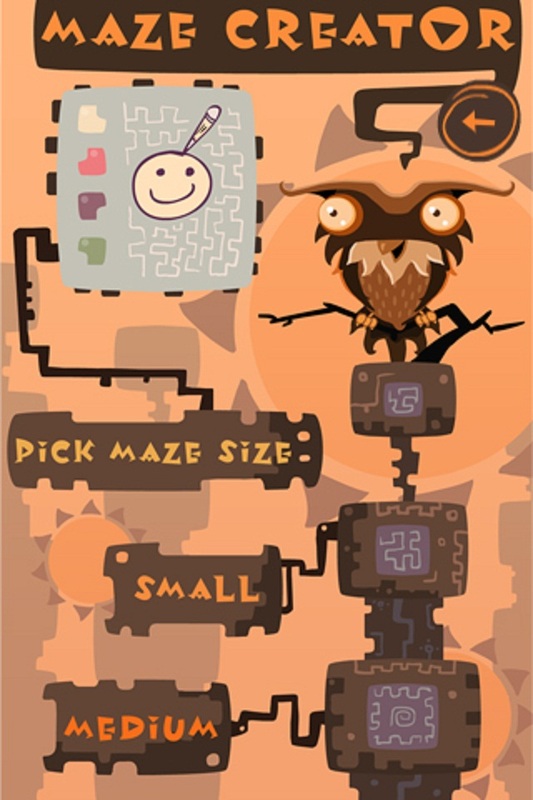 Mazes are arranged by size and vary in difficulty, ensuring that Pix Maze will provide hours of fun both children and adults! - Pick up and play touch screen controls. - Keep track of your best time, but watch out for dead ends! - Access your personal iTunes playlist at any time through the options menu. - Auto Save allows you to pick up and play right where you left off. No need to worry about incoming texts or calls. - Over 72 mazes that range in size and difficulty. 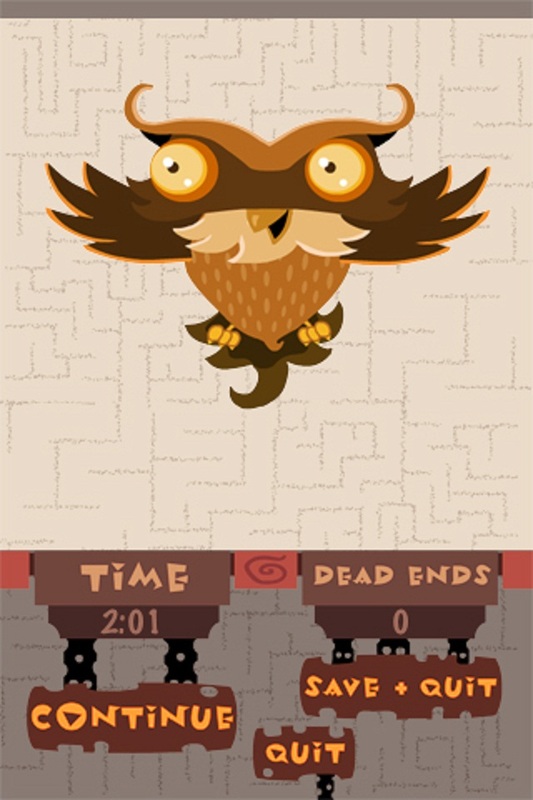 - Maze Creator allows you to create your own image and play it as a maze. - Save up to 32 custom mazes.